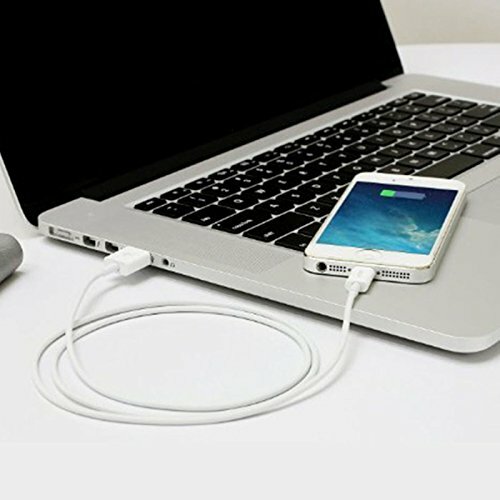 Which means it's made specifically to fit with your iPhone, iPad and iPod so you can expect quality performance and reliability. 3.28ft (1m) of portable, durable, flexible cord, to suit a variety of everyday connection needs. Lightning connector head works with virtually all cases. This Lightning to USB A charging/sync cable lets you connect you iPhone, iPad, or iPod with Lightning connector to charge your device or sync with your media library. 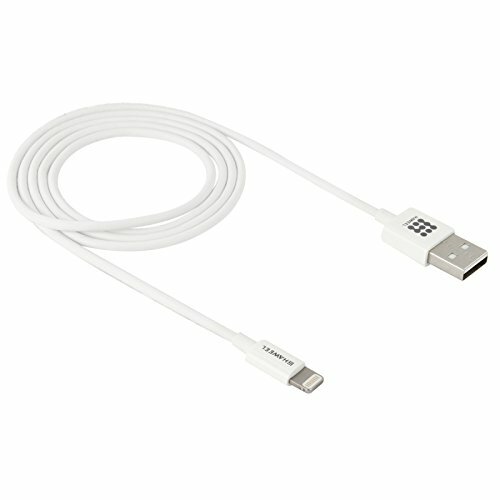 With the 1M length you can connect your Apple devices with the new Lightning connector (iPhone 6, 5, iPad 4, iPad mini, iPod nano 7 and iPod 5G) easily to a USB port on the front or back of most computers. 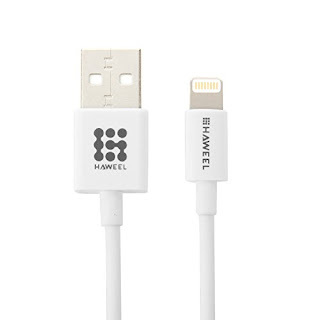 We bent the end of this cable over 6000 times and saw no damage or change in performance. 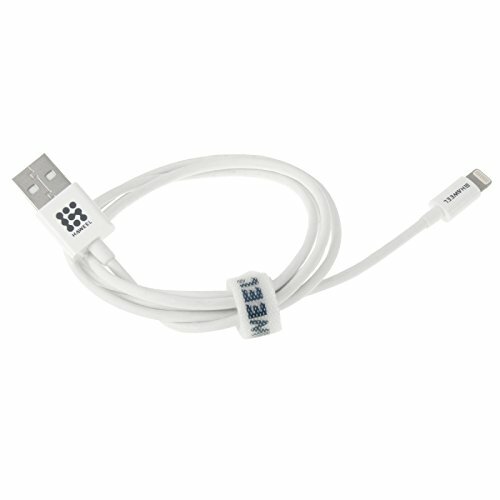 Heat-resistant connectors ensure complete safety and reliability. 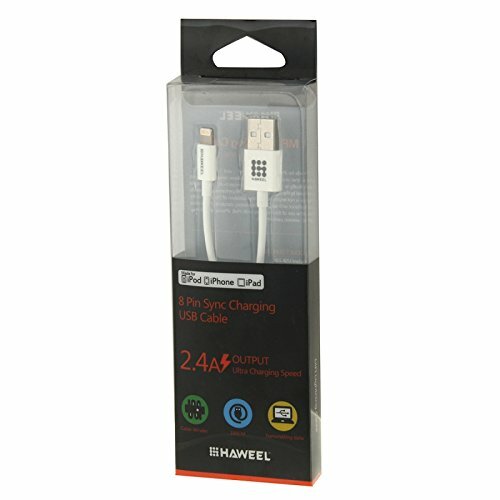 Top quality cable/sheath and decoding chips for performance, durability & reliability. Engineered to a higher specification than the original Apple cable! 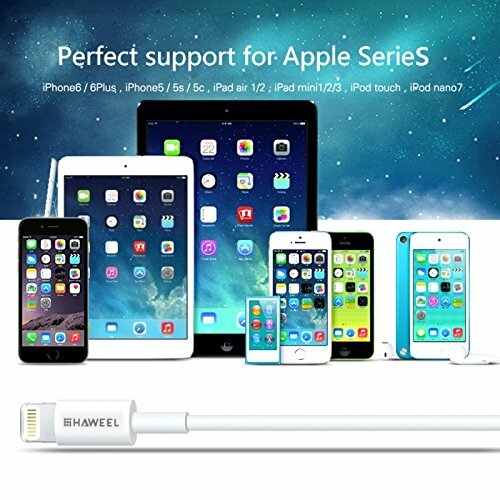 Apple iPhone 6 / 6 Plus / 5s / 5c / 5, iPad Air, iPad mini / mini2 / mini 3, iPad 4th generation, iPod 5th generation, and iPod nano 7th generation. 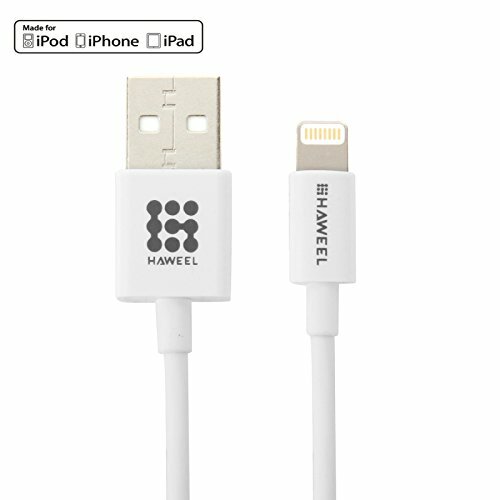 We have 2 iPhones in our family and someone is always looking for a cable, so I was happy to get to try this 1M 8 Pin Apple Lightning to USB Cable Charger, Lightning Sync & Charge USB Cable by HAWEEL. I like that it has this velco closure so it can stay in a bag without getting tangled in everything inside. 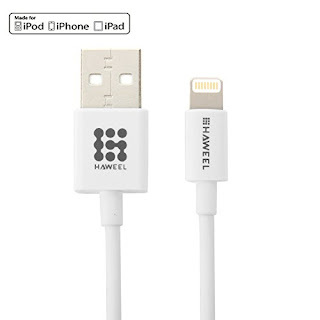 It is a good quality cable that works great with our iPhone 5 and iPhone 5S. We use it all the time and it charges fast and makes a good connection. 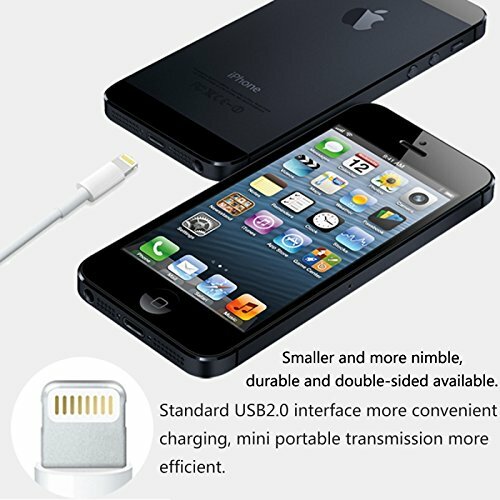 I recommend it for anyone with a compatible Apple product.